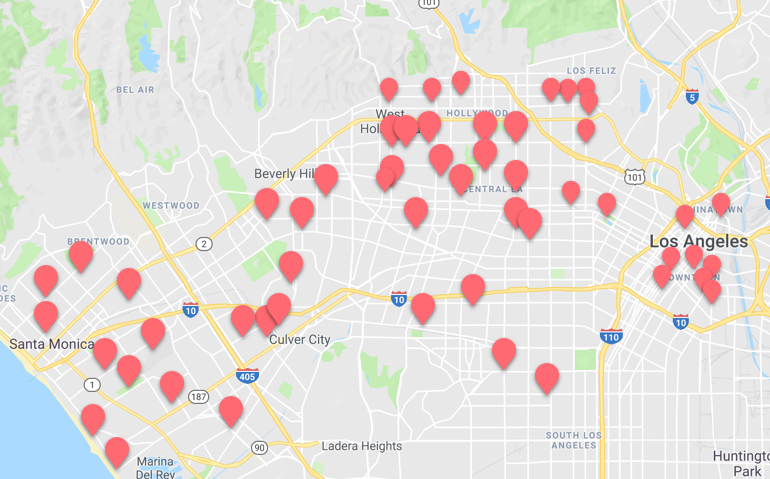 Download the CURIO app to shop SALT SURF and discover other LA boutiques. 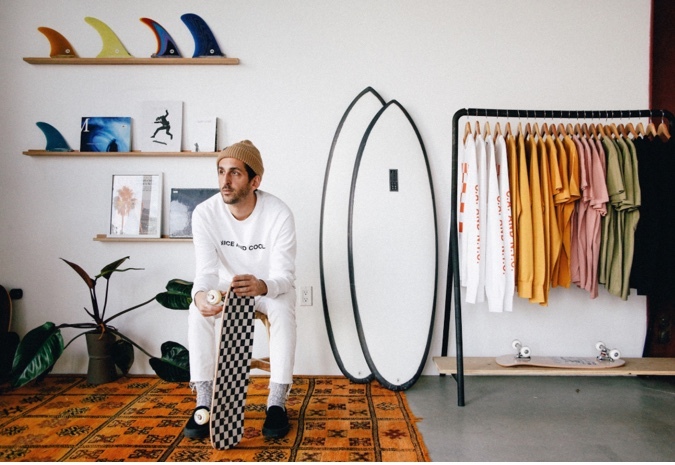 California native Nabil Samadani founded SALT SURF in New York City in 2011 to deliver quality-made, progressive surfboards to the east coast market. Since then he's moved back to Los Angeles and has expanded his line to casual & cool swimwear, tees, shorts, and sweatshirts with a low-key SoCal vibe. Known for his minimal and cool designs it's a brand that transcends gender with both men & women buying from his store.